I am have some SUPER exciting news to share with you today! 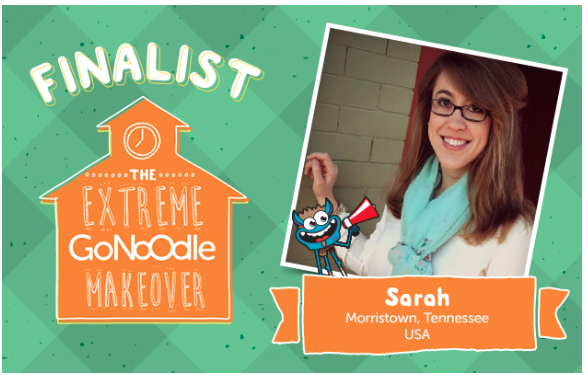 About a month ago, I entered my class in the GoNoodle Extreme Classroom Makeover contest. I talked about what a huge, positive impact GoNoodle and their brain breaks had on my classroom. We used the GoNoodle brain breaks to help us warm up before a lesson, transition between lessons or centers, and to rewind in the afternoons. On any given day, my students and I were using it between 4-5 times a day. 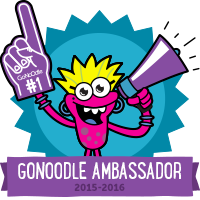 If you are not familiar with GoNoodle, then please be sure to check them out and read about all of the amazing things that the company and website has to offer. 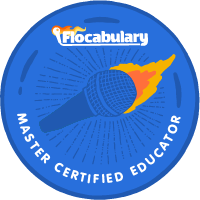 I will be back early at a later time to share a post about how my students and I use GoNoodle, but in the meantime...I need your help! There are 5 finalists for the contest, and we need your support! You can vote for my classroom by clicking HERE or on the picture below. If my class wins, we would love to use the funds to help us purchase some yoga balls and rocking stools as well as other equipment that will help my students learn in a way that is relaxing, comfortable, and effective. I want my students have be active learners. Active meaning moving around, engaged, and mentally/physically involved in the learning experience. Oh, and did I mention that my ENTIRE school will get a concert hosted by Koo Koo Kanga Roo if we win?!? We are suuuuuper stoked!!! Thank you, thank you, THANK YOU!! I cannot wait to tell my new students about this exciting opportunity. I know, right?!?! Thank you!!!!!! Yay! Congrats! I just voted for you! Voted for you! 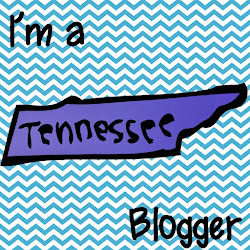 Got to help out other East Tn girls. Good luck. Teacher Week- Who Am I?